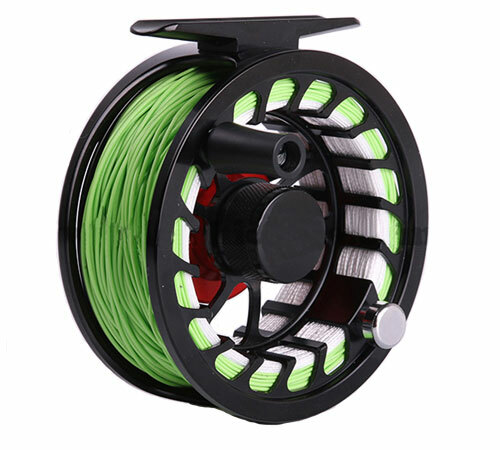 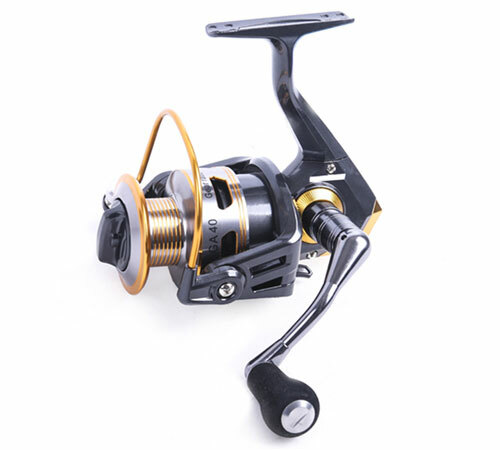 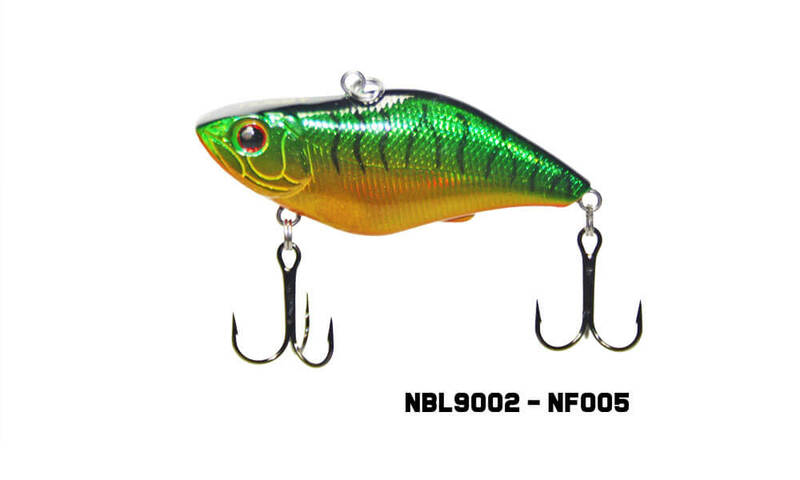 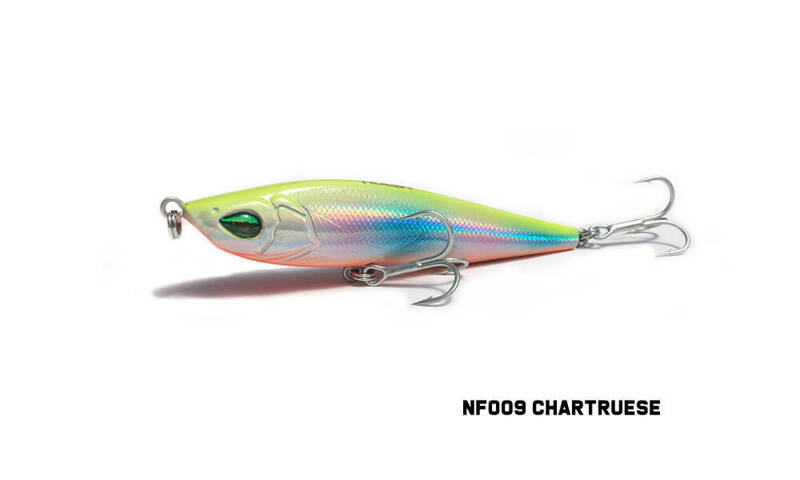 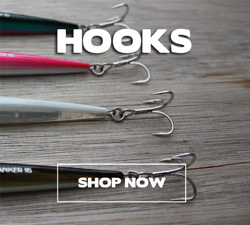 Noeby produces amazing lures with superb quality and finish, all fitted with super-strong, wired-through construction and fitted with tough French VMC treble or single hooks. 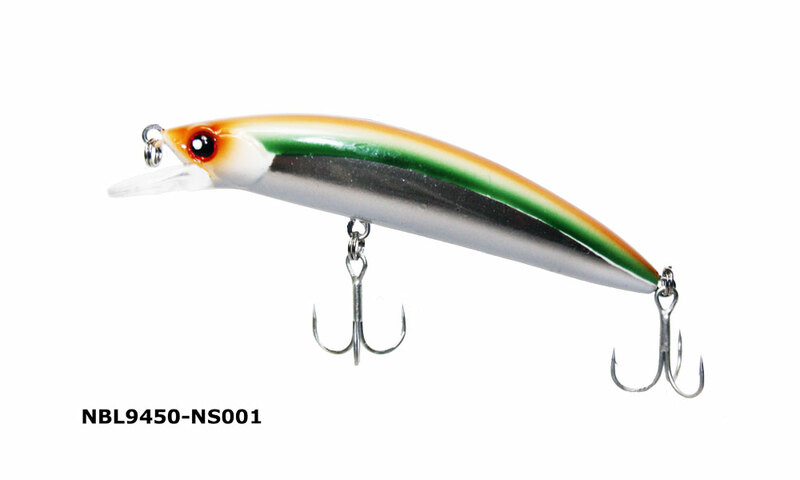 Noeby Lures are robust and are designed to catch fish straight out of the pack without expensive upgrades to hooks or other components such as split rings. 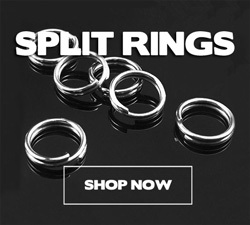 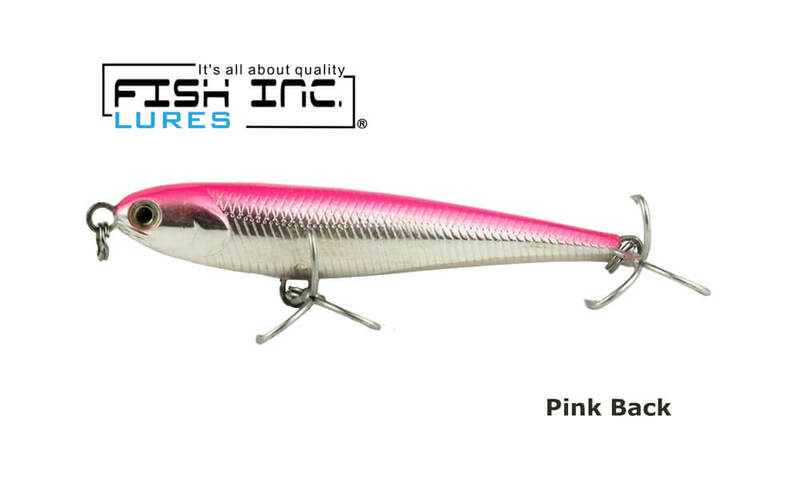 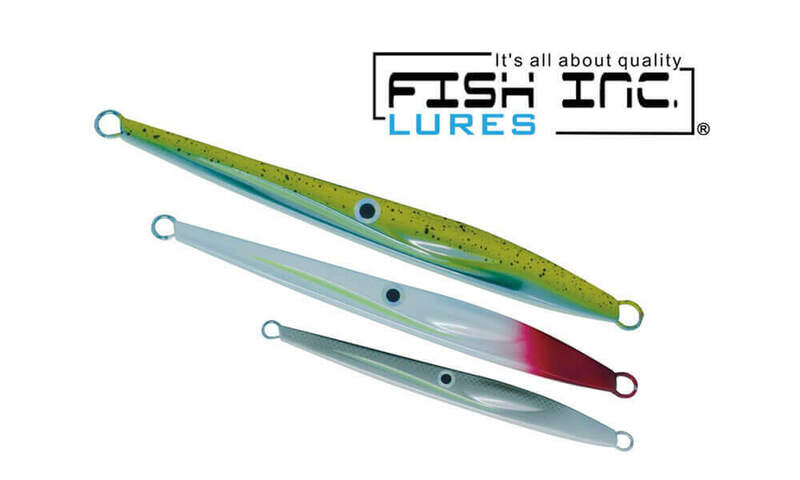 GT Lures stocks a range of Noeby vibes, stickbaits, pencil lures and minnows with the aim of targeting Australian freshwater and saltwater species. 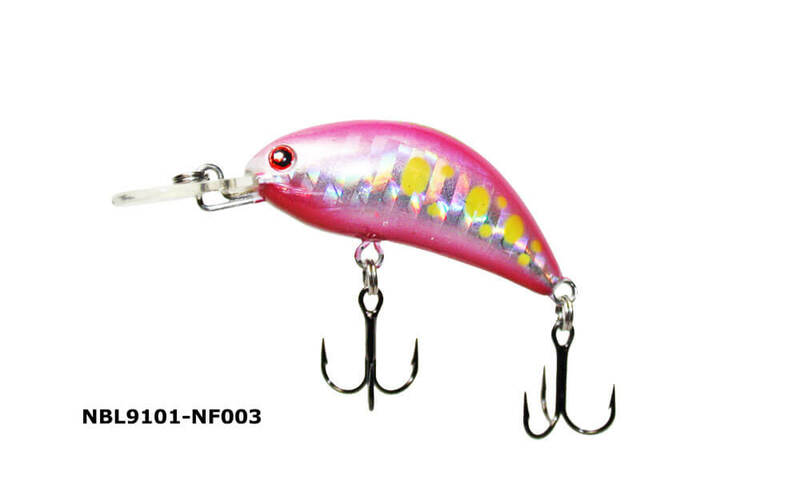 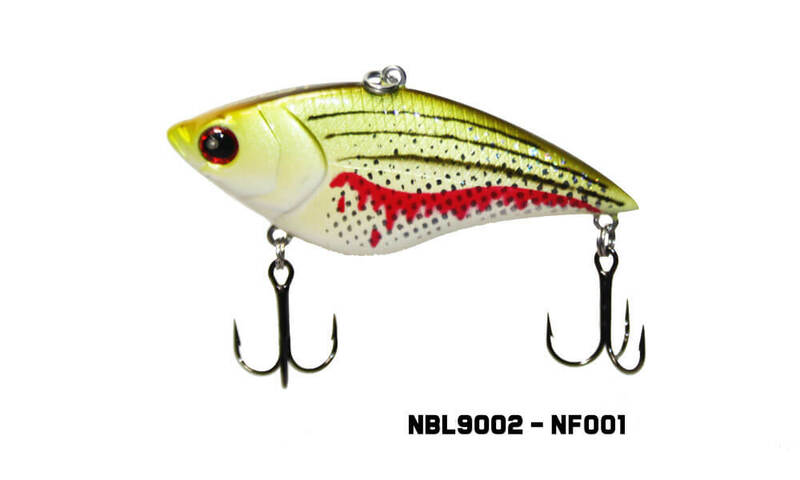 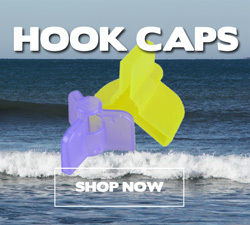 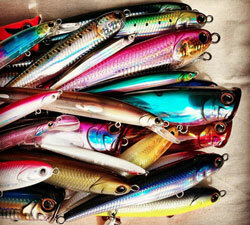 Want 10% Off any Noeby Lures ?